This honor marks the first recipient of this award from the Department of Physics. 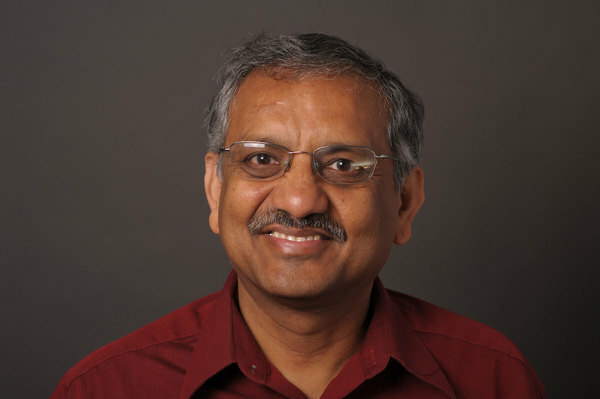 Garg joined Notre Dame in 1982, and is an experimental nuclear physicist. His research interests include experimental investigation of compressional-mode giant resonances and exotic quantal rotation in nuclei. Garg, a fellow of the American Physical Society, has been the recipient of multiple University and research awards during his career, and has served on a lengthy list of committees. He has been the director of the NSF-sponsored Research Experience for Undergraduate (REU) program in Physics since 2000. The Faculty Award singles out that faculty member who, in the opinion of his or her colleagues, has contributed outstanding service to the University of Notre Dame, such as through leadership activities, mentoring faculty colleagues, or exemplary dedication to students. Garg will receive his award at the President’s Dinner on May 22. Originally published by Shelly Goethals at science.nd.edu on May 08, 2018.